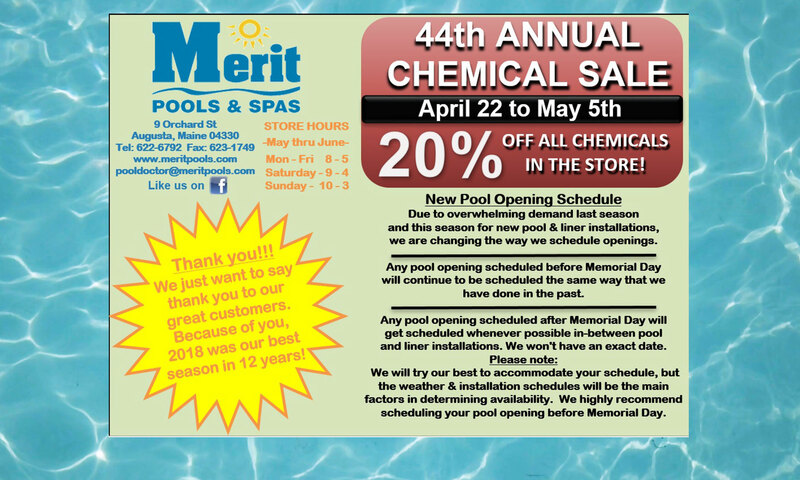 Thank you for visiting Merit Pools & Spas. 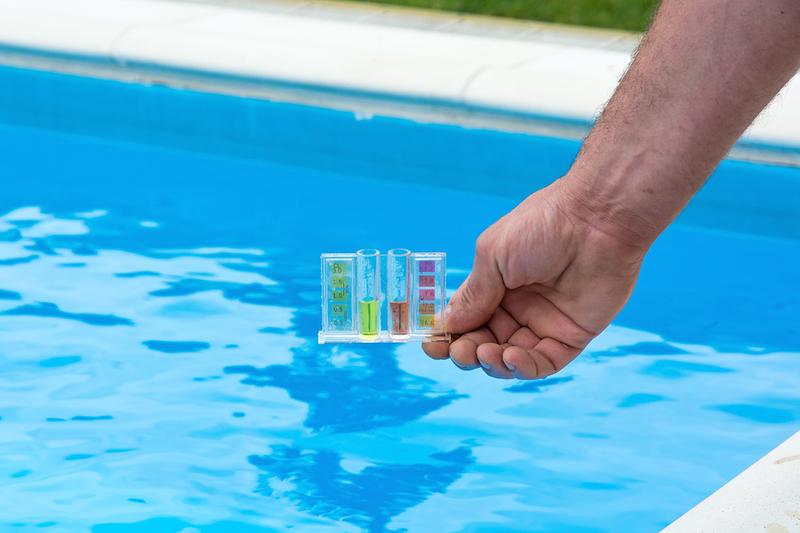 We provide Gardiner and Augusta, ME, as well as the surrounding areas with the highest quality pools and spas available, as well as the highest level of customer service and integrity. 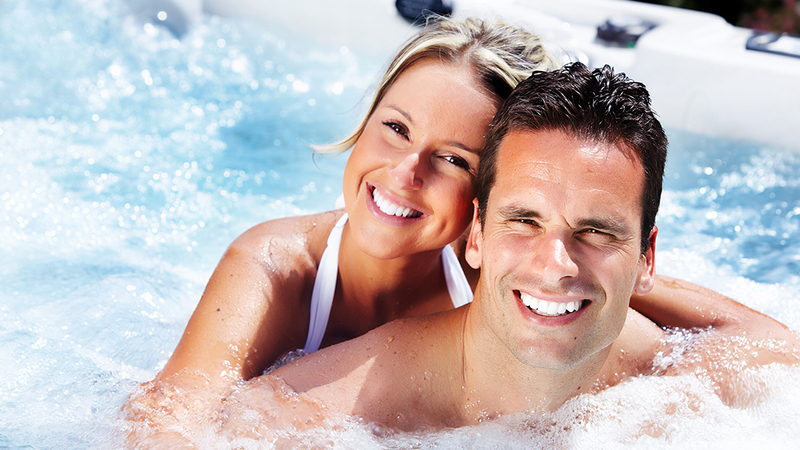 Merit Pools & Spas is dedicated to finding the pool, spa or pool service solution that best fits your needs and budget. 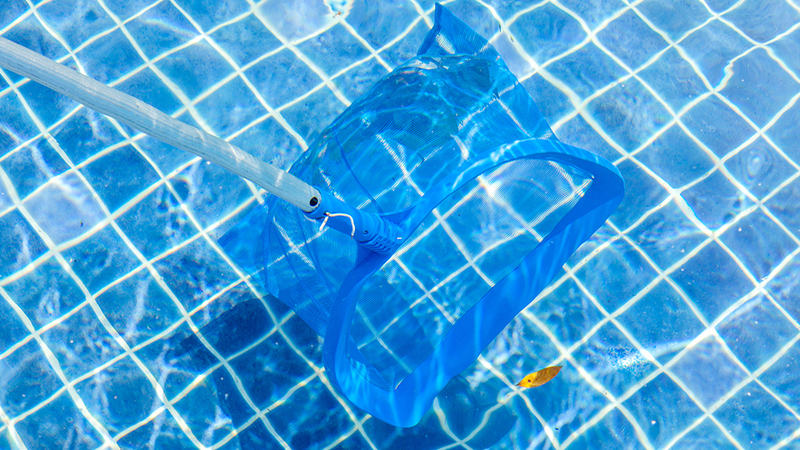 Our customers are often pleasantly surprised to find that a pool issue they thought they would have to spend hundreds of dollars on can actually be fixed with a less expensive repair, or even regular maintenance checks. 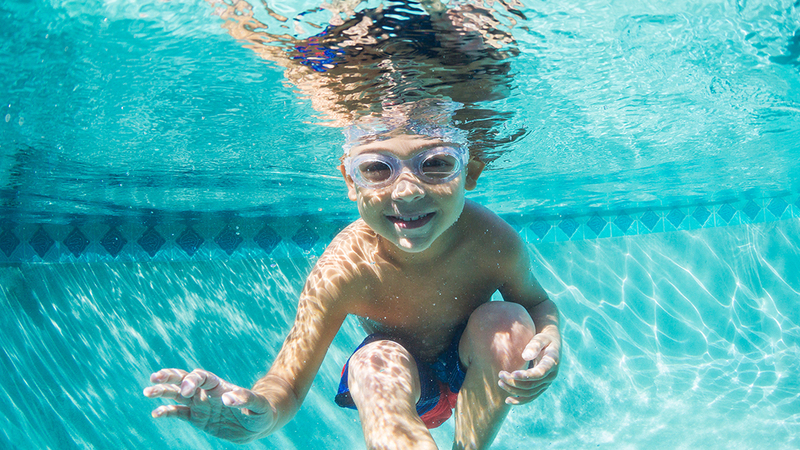 Merit Pools & Spas is happy to work with customers in order to find the solution that makes the most sense for their specific needs. Contact us today and discover for yourself the level of integrity and honesty you will only find at Merit Pools & Spas.